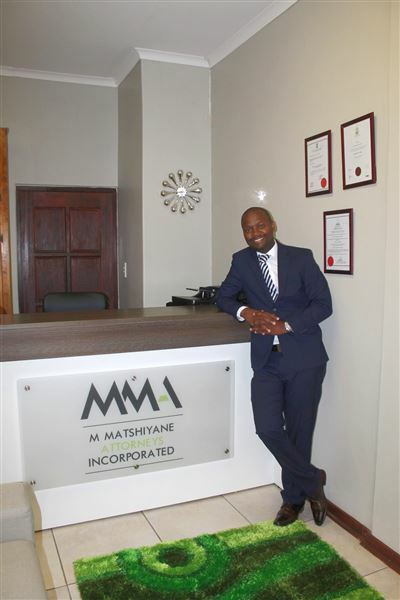 M Matshiyane Attorneys was established by Mr Mandla Matshiyane in 2017, and was incorporated on the same year. It is a new generation law firm and takes the agenda of transformation, empowerment, and access to justice seriously. We aim to be ' the best by your side' by proving a professional, efficient and effective service to our clients as soon as they walk through our door or we receive a requiring our service. We offer the following services, general civil practice, family law, labour law, RAF claims, Insurance law. We provide legal services to the whole of the nkomazi area.